PeachTree Place Assisted Living Community in Ogden, Utah is a senior living community where people are enjoying their senior years surrounded by friends and countless activities for them and their families. We have senior apartments for independent living, and senior respite care where you are free to come and go at your leisure. We also have qualified help for those needing a bit more help, like those needing Alzheimer’s care, in the assisted living community. Senior housing with us is clean and comfortable with a caring staff to meet your needs. The views are breathtaking with the Wasatch Mountain range in full view. Both the Ogden and Weber Rivers provide hiking and walking trails for you to enjoy the natural beauty of the area. 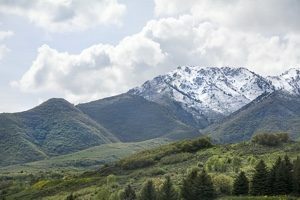 Winter in the Ogden area provides for a different set of activities with its beautiful winter snowscapes and a winter wonderland to explore and gaze upon. 13,000 acres of freshwater lakes that also offer amazing fishing. Ogden’s Nature Center is a 152-acre nature preserve and educational center and is conveniently located and open to the public. There are many events that are available to seniors and their families. Fort Buenaventure is another site nearby, located near the Miles Goodyear Park, which has been reconstructed on a 32-acre tract of land. This is known as the first permanent Anglo settlement in the Great Basin area. They have camping, picnicking, canoe rentals and a visitors center. Eccles Community Art Center is nearby in the historic district and has programs and events for all sorts. They have Yearly exhibits including Statewide Competitions and festivals. Eccles offers many classes including visual, literary, and performing arts. Hill Aerospace Museum is home to over 90 aircraft from all over the world. They have an extensive display of equipment and munitions as well as vehicles and other historical things. 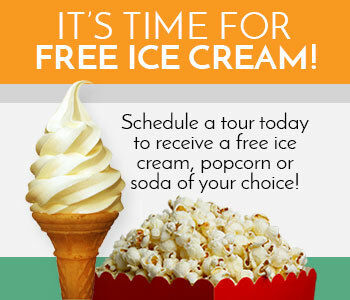 Come join us for a tour of PeachTree Place Assisted Living Community and see what a wonderful place we are for you or your loved one to relax and enjoy those senior years. When choosing a retirement home, Ogden is a beautiful destination with so much to do. You deserve it. Contact us today and let us show you around our spacious Ogden, UT community.